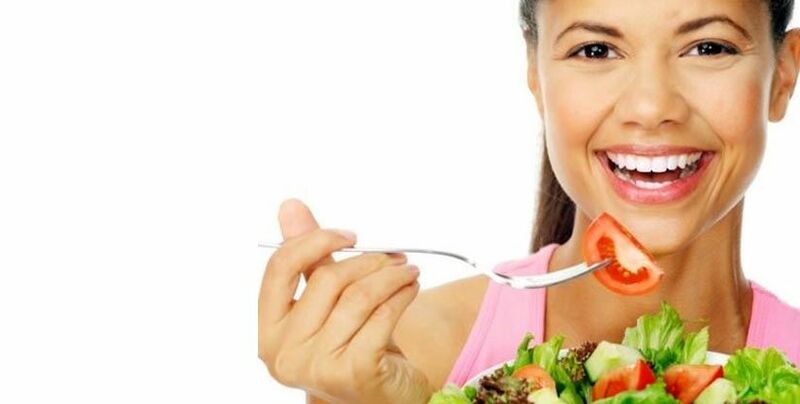 A balanced diet with lots of fresh veggies and fruits is important of course helping keep your skin youthful, glowing and supple. But the reality is that it is not enough if you want to keep your skin healthy and fresh because important vitamins are still missing. You need to use topical vitamins that are effective anti-aging skin care products also. They are in fact the most effective ingredients. Here is the skin care vitamin guide that you can follow to make your skin smooth and fresh and delay signs of aging that ruin your skin’s appearance. Vitamin A – also known as anti-ager – comes in the form of OTC lotions and night creams containing retinoid or retinoyl palmitate derivatives. These both ingredients are considered anti-oxidants. They stimulate the production of collagen and elastin that keep the skin youthful and smooth. Using topical vitamin A reduces wrinkles, smoothes roughness and fades dark spots on the skin. Vitamin B – also known as hydrator or redness-reducer – comes in the form of creams, lotions, and serums often labeled as niacinamide. Vitamin B boosts production of ceramide that helps in locking the moisture in the skin keeping it hydrated. It is also helpful for reducing post-inflammatory hyperpigmentation, specifically caused by acne. For maximum benefit, you need to apply topical vitamin B on your skin twice a day – in the morning and evening. Vitamin C – also known as brightener or spot-reducer – comes in the form of night creams. Topical vitamin C has lots of skincare benefits. It eradicates the wrinkles, improves sagginess and other aging changes making the skin firm and smooth. It is also helpful for fading brown spots on the skin. It reduces pigmentation and improves the overall complexion of the skin. Vitamin D is available in the form of topical creams and lotions. It is an effective topical ingredient for reducing irritation and redness on the skin. It boosts the skin’s resistance to dryness and environmental stressors. Vitamin E – also known as a reparative moisturizer – is available in the form of topical creams and lotions. It works as a sunscreen and reduces dryness of skin helping it retain natural moisturizing. Applying topical vitamin E before and after sun exposure can help you improve the tone and texture of skin. It is also helpful for improving the appearance of scars and stretch marks.